Welcome to the brand new Hands Occupied! Those of you who get the newsletter each week got an early sneak peek at the site over the weekend. (Miss out? You can sign up for future email updates here or in the red box to the right of this post.) For those of you seeing this for the first time, I hope you like the new digs! Taking a look around, you’ll probably notice a few things. Right up top there’s a brand new logo. I know a lot of people (myself included) were fond of the old logo, but after 5 years, it was time for a change that better reflects what Hands Occupied has become. My design team and I went for something a little more contemporary and minimal, but still colorful and fun. In the coming weeks, you’ll see the new look in more places than just the website. Patterns will be updated and reformatted for the new look, and you’ll see it reflected across all of the social networks we hang out on. If you’ve bought patterns in the past on Ravelry, Craftsy or Kollabora (the only places I sell online), I’ll be sending free updated versions of each pattern as they’re available. In addition to the new logo, getting around HandsOccupied.com has changed a bit too. You can now find the blog feed at handsoccupied.com/blog. There will be snippets of the latest posts available in the From the Blog heading on the home page, which will link right to the full post, so finding the latest content is easy! The home page has a pretty beautiful makeover. The site works like a dream on tablets and phones as well as on computers. If you’re not sure where to look for your favorite post, tutorial or pattern, use the search box in the upper right corner of the site. The redesign marks a new phase in the strange and exiting journey that has been Hands Occupied. When I began this blog 6.5 years ago, there was no intention for it to be anything but a hobby, but now it’s my whole job. Hands Occupied and the related work I do enabled me to leave my library career four months ago to pursue a full time design career. (Here’s the back story if you missed it.) 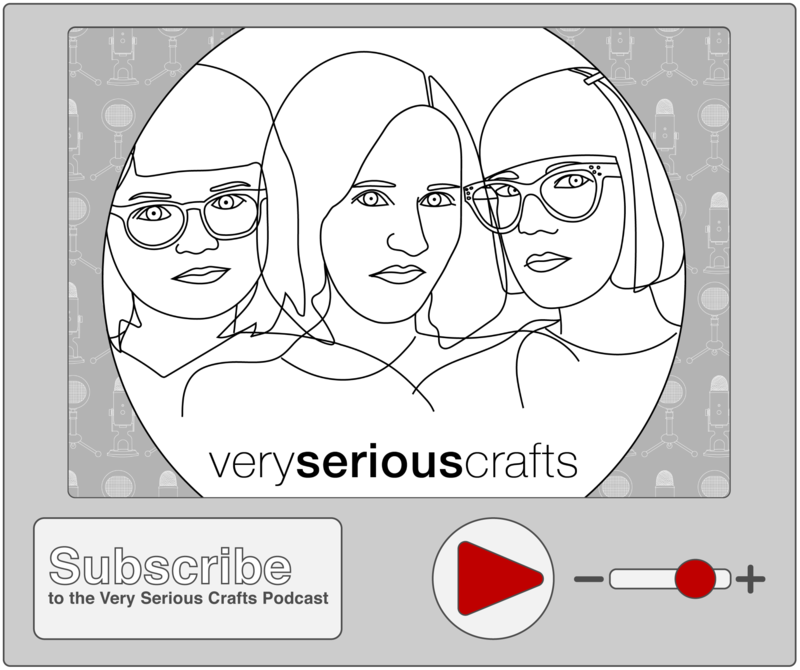 This update is reflective of how much more I’m able to invest in Hands Occupied as a business and a resource for contemporary knitters, crocheters and other yarn crafters. 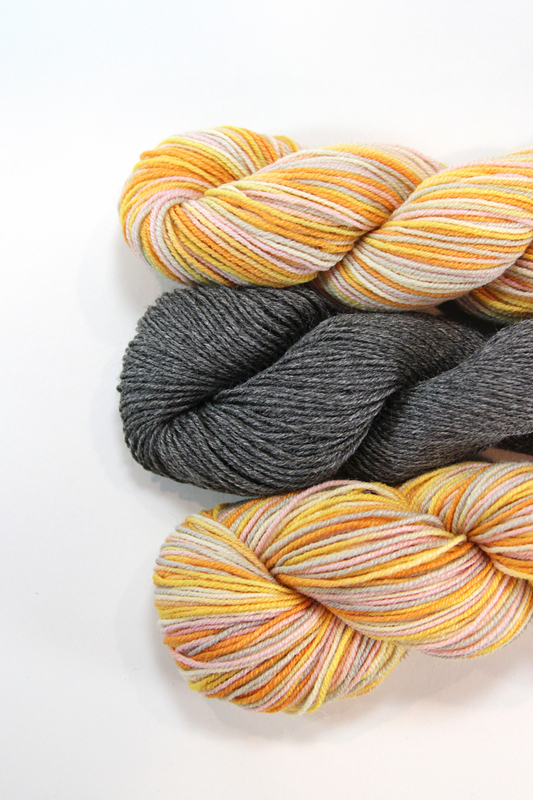 Monthly giveaways featuring lots of beautiful yarn, patterns, notions and more. Every month for the first 6 months of 2017 you can expect a new, colorful pattern from me. 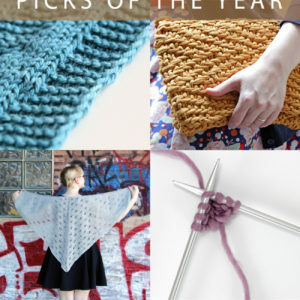 January kicked off this trend with the Exquisite Mystery shawl collaboration, February brought you the Rhombuster, and March through June’s patterns are receiving final touches before they come at you too. I can’t wait to show you the new designs! I have big plans for Instagram – more photos, higher quality photos, more videos, and it’s all starting quite serendipitously with the uber popular #yarnlovechallenge. You can peep the latest pics at the bottom of every page of the new site so you don’t miss out, even if Instagram is not your scene. If it is, don’t forget to friend me @handsoccupied or share your knits using #handsoccupied. 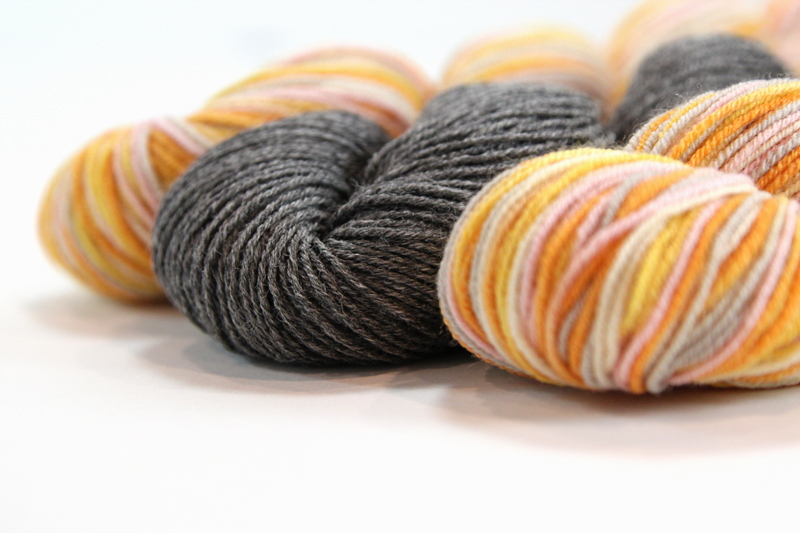 Finally, the Ravelry group will be seeing a lot more action. We’re going to have the RALKAL conversations there, and I want to do more show and tell of everyone’s current WIPs. 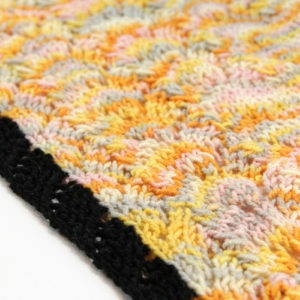 If anyone wants to offer to step up and help moderate a thread, holler in the comments on this post, reach out on Ravelry, or email me at heidi-at-handsoccupied-dot-com. To celebrate the new look, I’ve got some goodies for you. 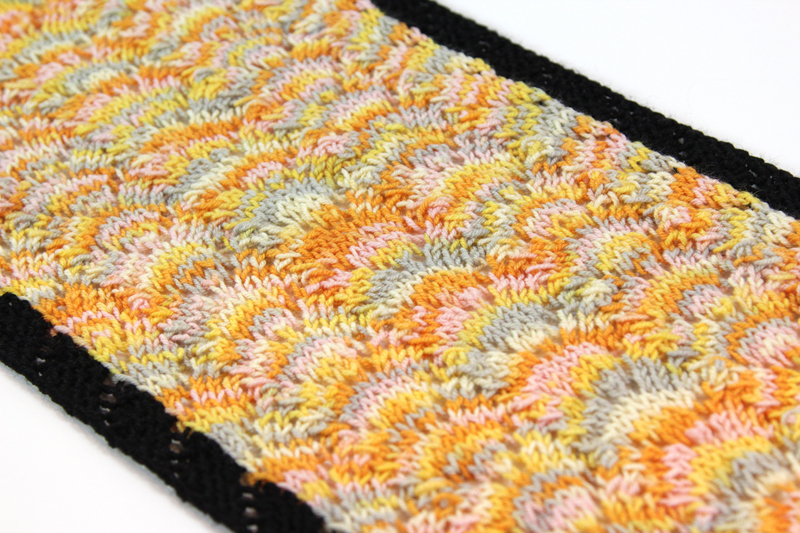 The response to the newly-released Rhombuster pattern was so great, I figure a month long sale is in order! 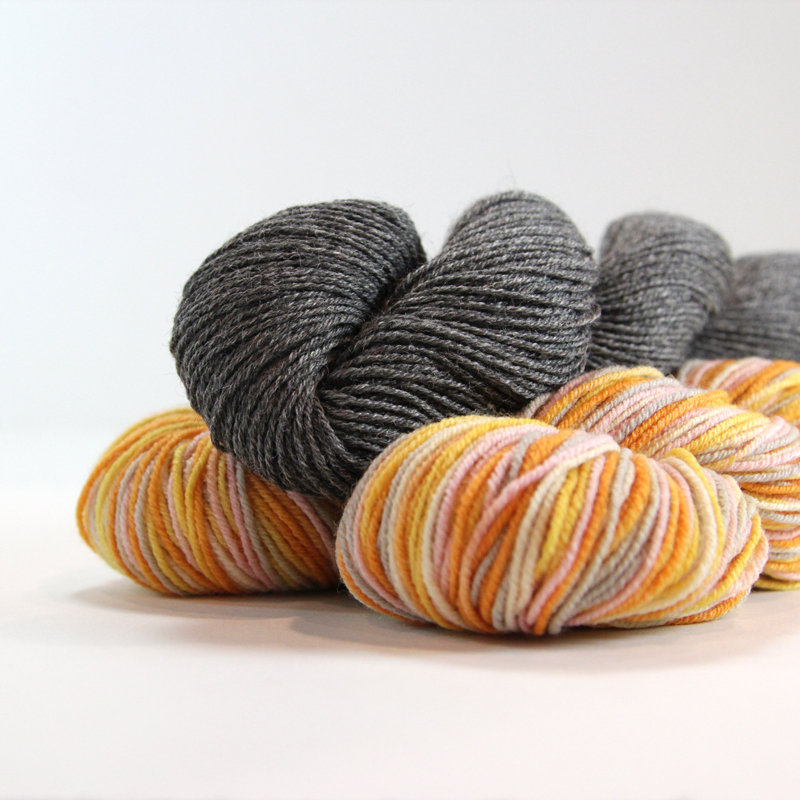 Use code SITELAUNCH on Ravelry through the end of the month for 40% off the new pattern. 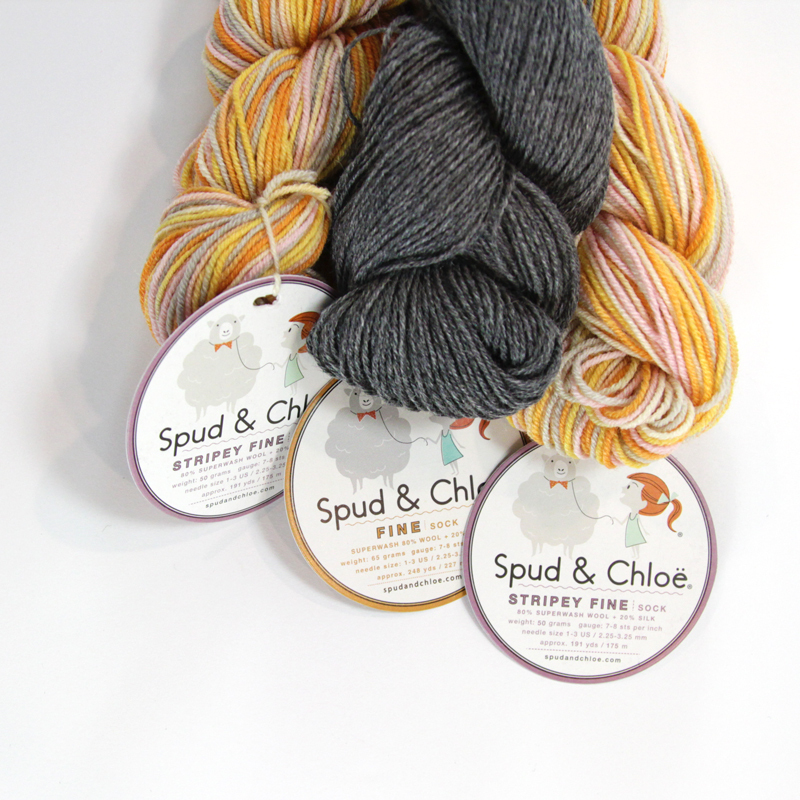 Since that’s not nearly enough to celebrate the upgrade, our lovely friends at Blue Sky Fibers have hooked us up with 3 skeins of Spud & Chloe yarn for a giveaway: 2 skeins of Stripey Fine and 1 of Fine. That just so happens to be the exact combination of yarn required to make the Rhombuster Scarf, so of course, you’ll get the pattern if you win the giveaway as well. 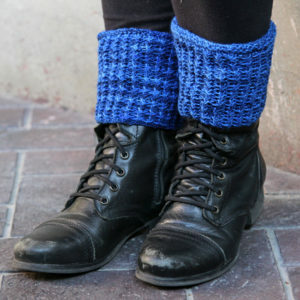 All in all, that boils down to an entire kit to make the Rhombuster in my absolute favorite colors of Spud & Chloe yarn. All you have to do is enter using the box below. Terms and conditions are available by clicking the Terms & Conditions link in the box. Giveaway is open to the United States and Canada only. Yarn was provided for the giveaway by Blue Sky Fibers. Rick & Roll Socks are here!